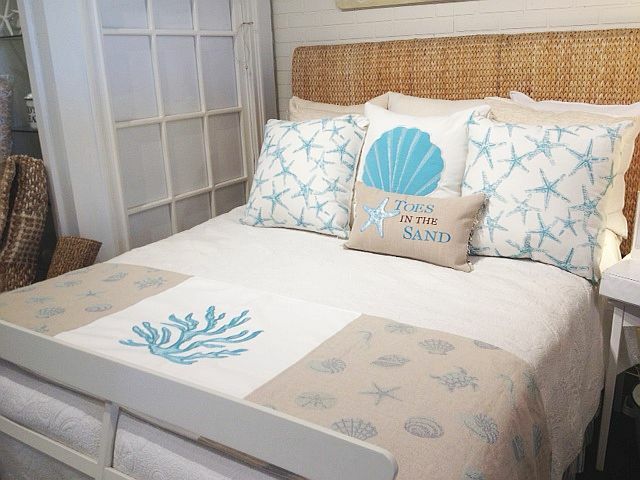 Our Waterside Coastal Bedding is an exclusive Home by the Seashore Design. 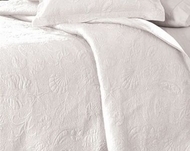 This Bedding is available in a complete set or in individual pieces. 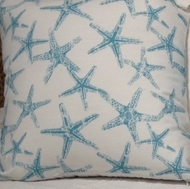 All Designer quality 100% Cotton. The colors include Linen, white and shades of Aqua, blue and Turquoise.